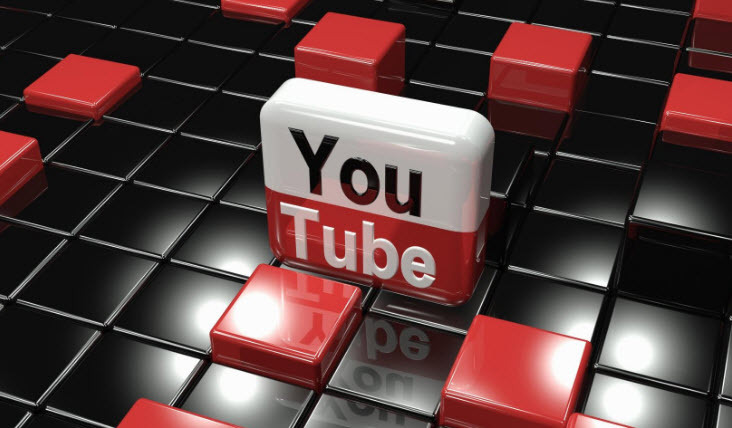 YouTube is the ultimate destination to find favorite videos, songs, latest albums, cartoon films and much more. People love to watch these over and again wasting the bulk share of the data balance. 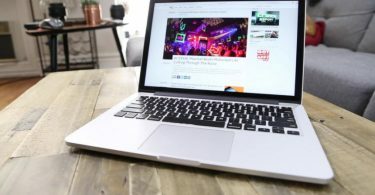 This is quite expensive and inconvenient for slow connections. The YouTube downloader HD is a very popular choice for many people to download the desired videos and watch them offline. Herein is a brief review of this online YouTube downloader software. 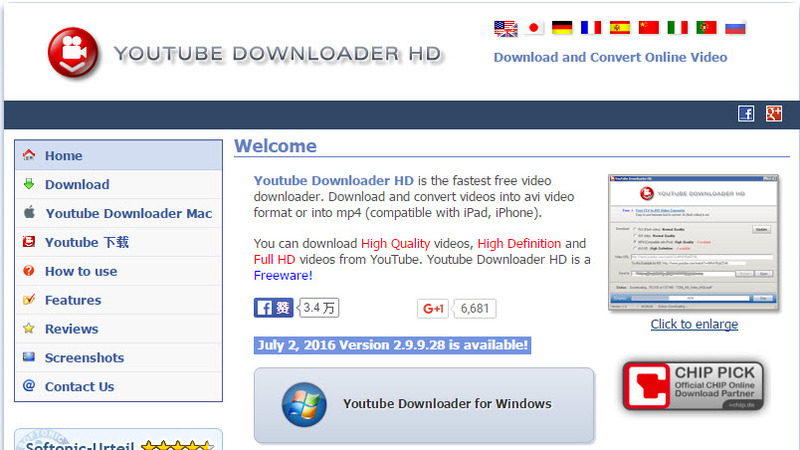 The YouTube downloader HD is free software available online. The software program supports faster high definition YouTube video download. The program is easy to use without the need of any registration or other issues. 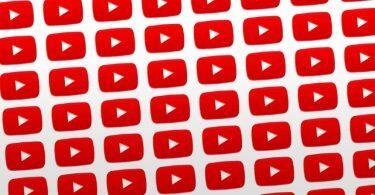 While using the YouTube downloader HD it is important to consider that the program configuration is suitable for downloading videos from YouTube only. This software program does not support downloading videos from other websites. However, the downloader is convenient and free from adware or other malicious contents. Following step-by-step guide will help you to use the program easily. Visit the official website of this freeware and click on the Download button. Once the download process is completed, install the software on your PC and launch it. Video Quality: The next step is to open the software program for downloading YouTube videos. From the drop down menu on the Download, select the desired output resolution required. For HD resolution video quality, ensure that there is sufficient free hard disk space available. File Format Conversion: The software also supports FLV video conversion into AVI and MP4. Select your desired output format. Video URL: Insert the YouTube video URL you want to download on the Video URL field. Location to Save the Output File: Provide the file download location in the ‘Save to’ field. Click on the download button to start the process. There are some basic drawbacks of using the YouTube downloader HD freeware program. The software does not offer any video editing feature. The program supports some limited file formats only. Some videos look great in 3D formats that the software does not support. The Wondershare Video Converter Ultimate is best alternative to download videos from YouTube or any other website of your choice. You can download, convert videos into various file formats, improve video quality using editing tools, organize and burn videos to discs and much more. Following are some easy steps to use the Wondershare Video Converter Ultimate to download YouTube videos. Step 1: Double click the Wondershare software icon to launch the program on your PC. Step 2: From the list of tabs, choose the Download tab to download videos from YouTube. Step 3: Click on the Add URL button and enter the YouTube URL you want to download in the pop up window. Step 4: On the same pop up window, enter the desired file saving location in the ‘Save to’ field. Step 5: Enter the required video output format on the same pop up window. Also select the download mode option- Playlist or Clips. Step 6: To save all the required fields click on the OK button to start the download process.